UCWeb We-Media Reward Plan 2.0 lets you earn money. 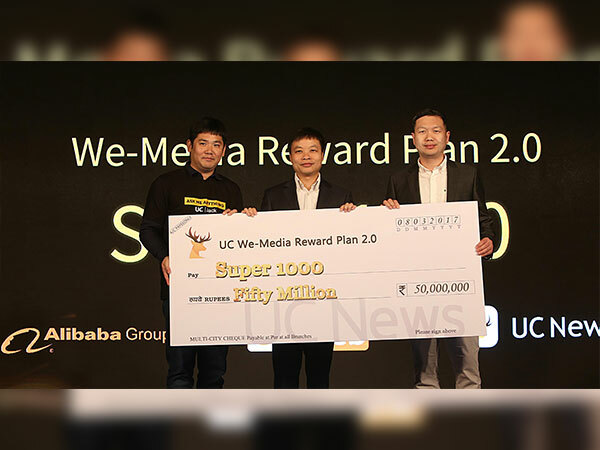 Alibaba Group's UCWeb Inc. has launched We-Media Reward Plan 2.0, which is a self-creating content platform and has made an initial investment of Rs. 50 million for the same. The internet firm is investing an amount of Rs. 2 billion for driving content distribution in the country in the next two years. 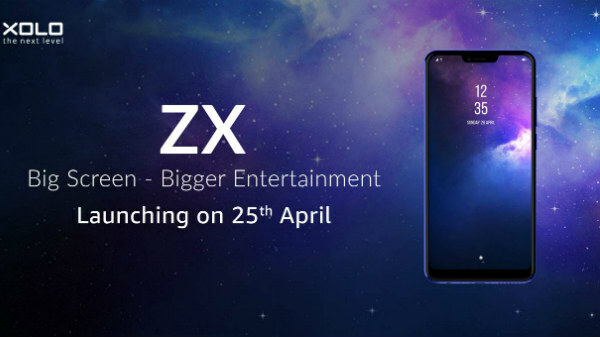 UCWeb launched the content distribution platform UC News in June 2016 and stepped on to the milestone progressing as one of the fastest growing apps in India. The app has a over 80 million active users per month as of February 2017. 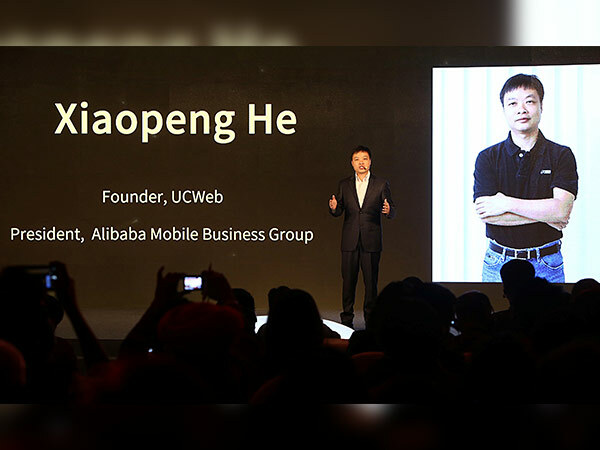 He Xiaopeng, Co-Founder UCWeb and President, Alibaba Mobile Business Group said, "Dominance of mobile and digital proliferation is leading to an increased adoption of mobile internet and is making India 'Digitally Ready'. UCWeb is realising its vision of "Serve half the population of the planet", and we are moving forward to the era of "GUF" (Google, UCWeband Facebook). The investment falls under Alibaba Digital Media and Entertainment Group's targeted investment of $7.2 billion in content over the next three years." UCWeb is in plans of upgrading its content as well as services portfolio by adding short video-related content. 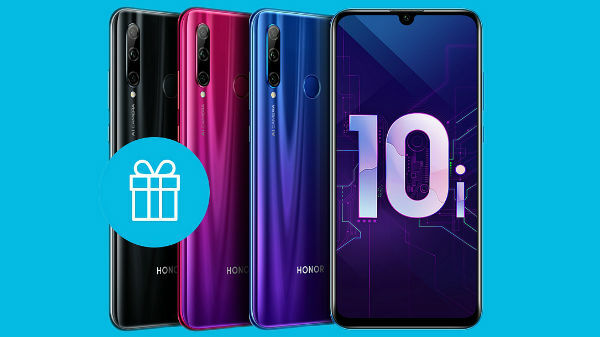 Notably, the short videos are becoming the most popular form of content that is consumed by users in China and UCWeb sees a huge potential with this concept in India. UC News provides upgraded content and services to the users and will make significant investment to upgrade the same. We-Media Reward Plan 2.0 will hire the most talented writers in the country. They will hire around 1,000 We-media writers in India and Indonesia and they will be paid a minimum of Rs. 50,000 per month via the UC News platform. The UC We-Media program lets people get an opportunity to create, write, share their thoughts and engage with their followers on the UC News platform. The Program witnessed an increase of 200% and 350% month-on-month page views in English and Hindi We-Media content in the past quarter. UC News is a one-stop source of curated and trending news content covering all popular categories with featured channels including news, technology, cricket, entertainment, lifestyle, movies, health, humor, etc.